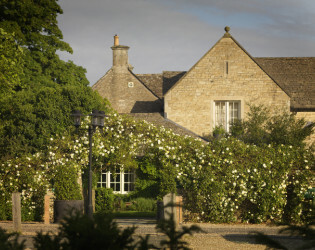 Mom always said "Mind your manors." 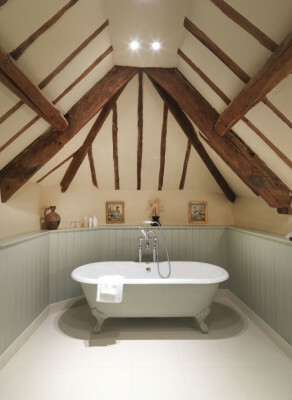 If she was talking about Calcot, well, we wouldn't mind at all! Tumbling hills, lavender horizons, wildlife, walks and waterparks – they’re all on offer, and what’s more, they’re all on the doorstep of Calcot Manor Hotel and Spa, sweetly swell for all of your soiree and getaway needs. The Barn is set alongside a pretty courtyard of lime trees and ancient stone barns and stables, built by 14th century Cistercian monks. 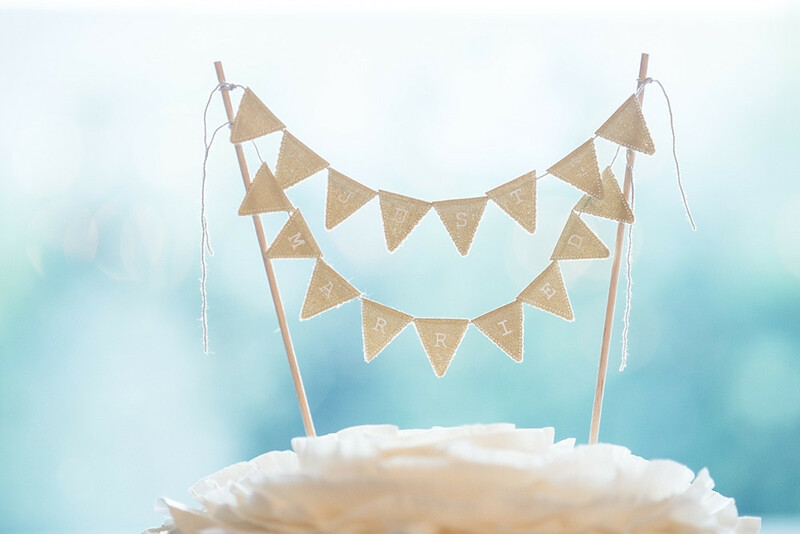 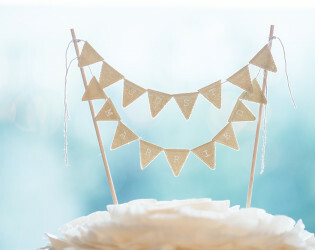 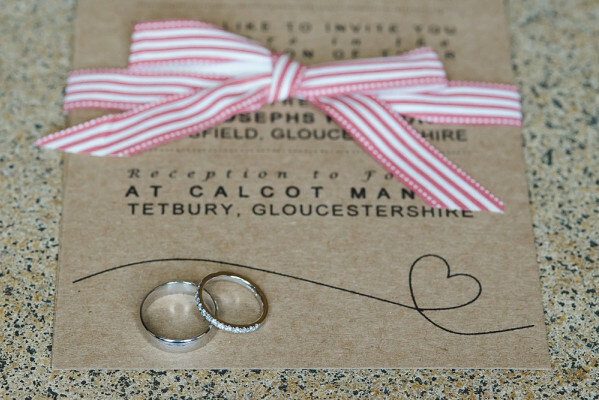 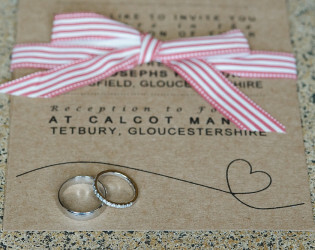 Their charm accentuates Calcot’s very special appeal as a place to marry and celebrate your big day in style. 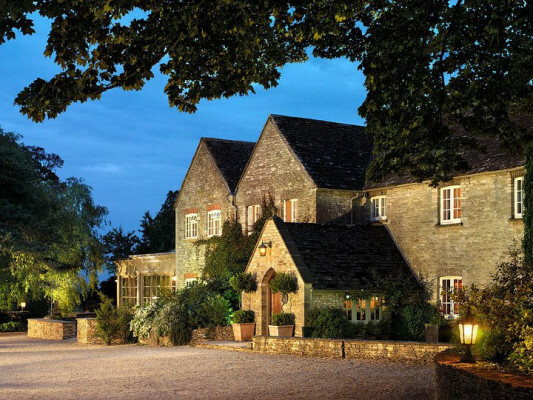 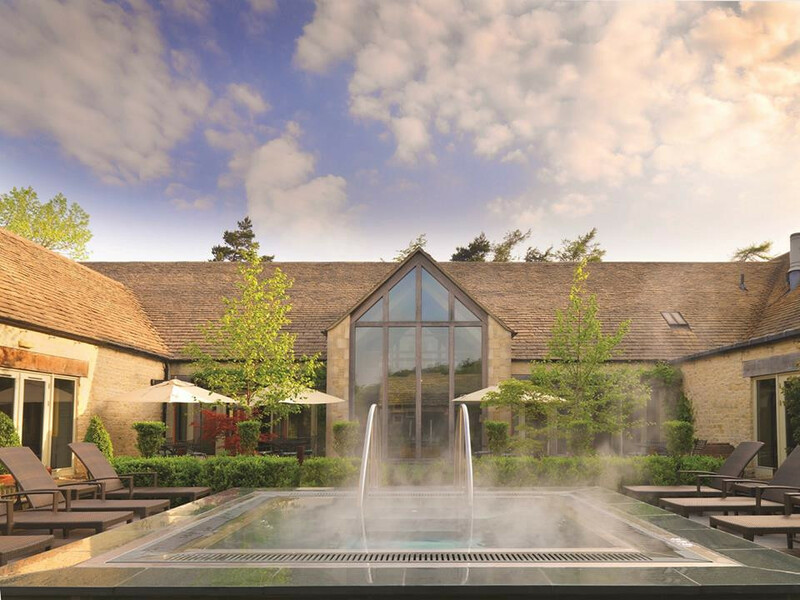 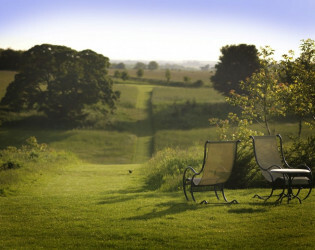 Calcot Manor Hotel & Spa is located within 220 acres of Cotswold countryside so there are hundreds of photo backdrops. 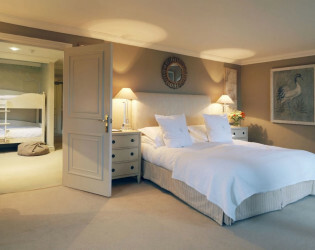 The above charges for the venue price range are based on per room, per night. 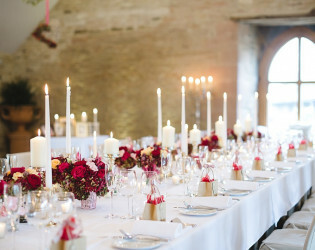 The catering charges are an estimate for one dinner per person. 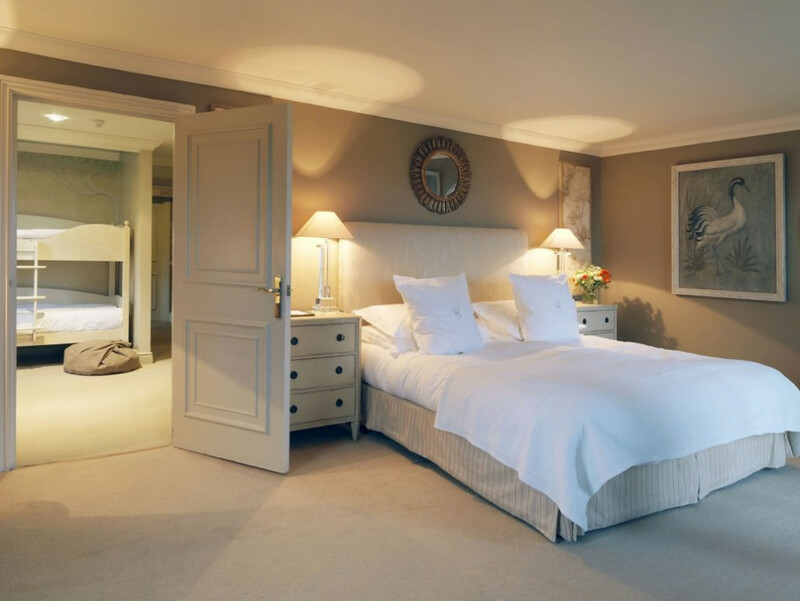 35 bedrooms in total. 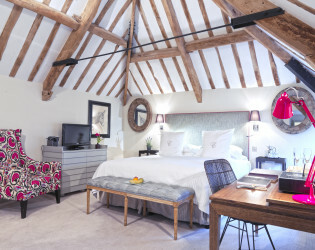 Bedrooms, suites and family rooms are located around the Cotswold stone courtyard, with 12 further rooms in the main house, and every time you stay we include a full English breakfast or choice of pastries, cereals and fruit, tea and coffee, a daily newspaper and use of the facilities. 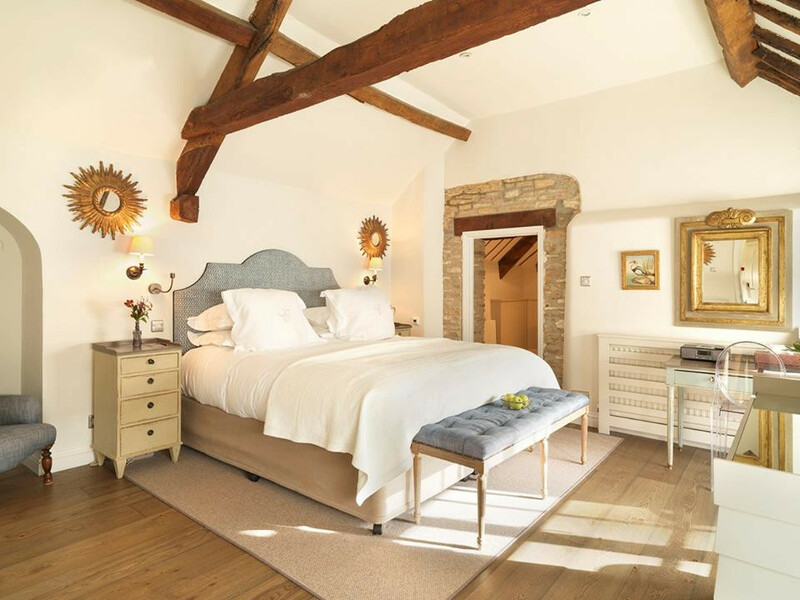 35 bedrooms and they’re all beautiful – we guarantee that bit. 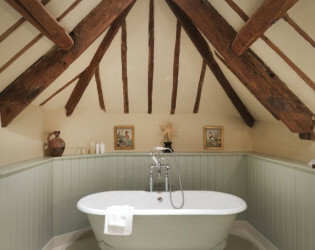 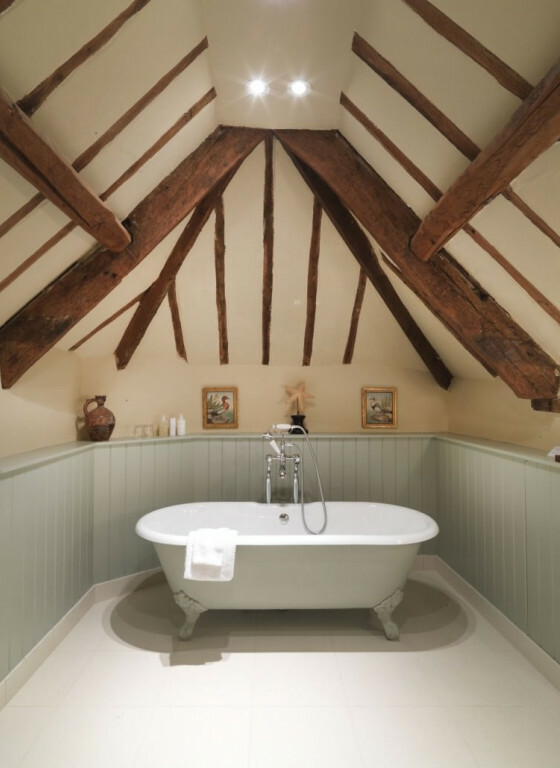 We’ve suites in all shapes and sizes and two-floored (separate bedroomed) cottages – ideal for families. 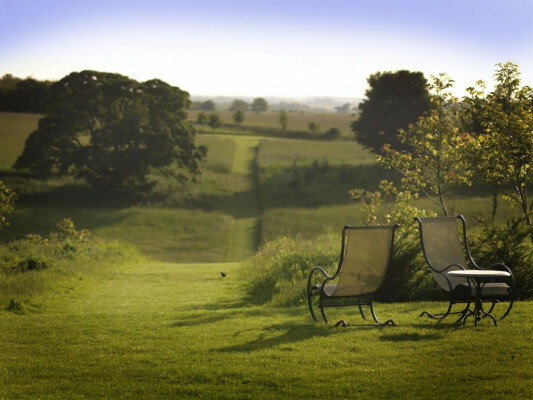 All within a 220-acre meadowland that has lots to do (or not – that’s up to you). 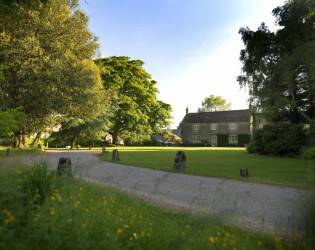 Tennis courts, climbing frames, outdoor pool, running routes, cycle tracks and a woodland gymnasium! 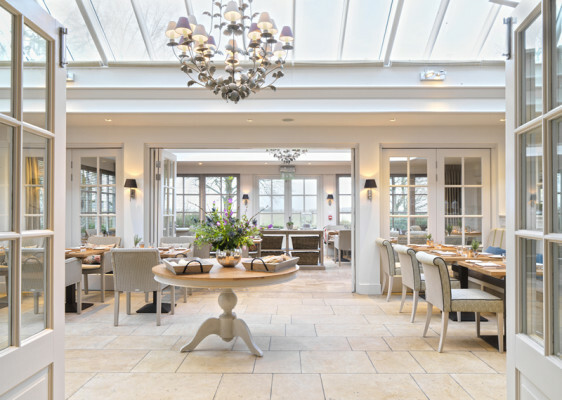 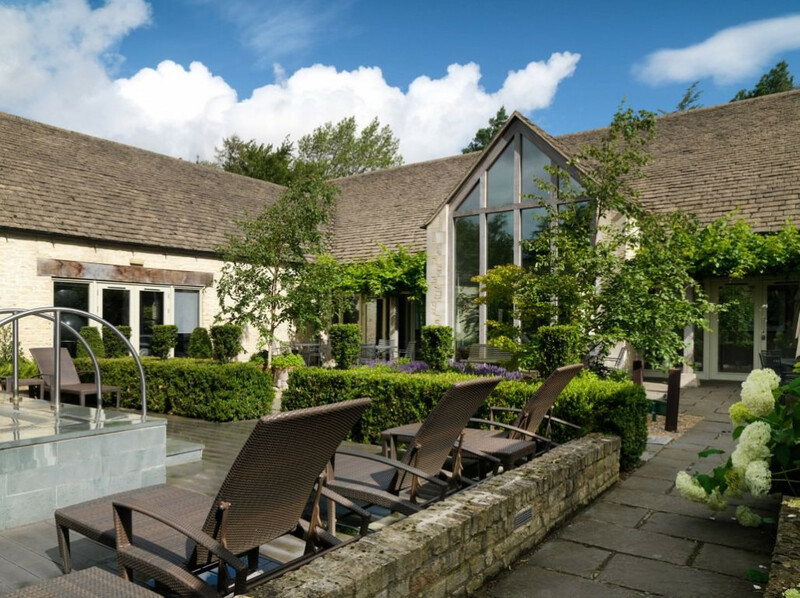 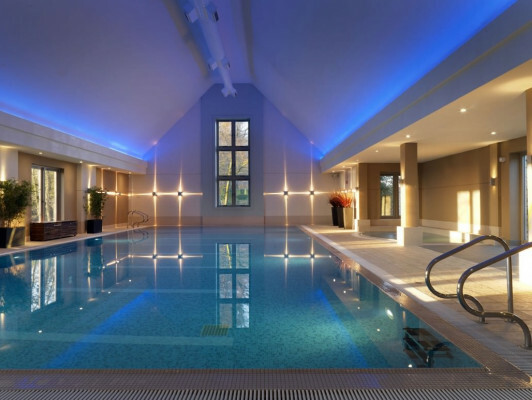 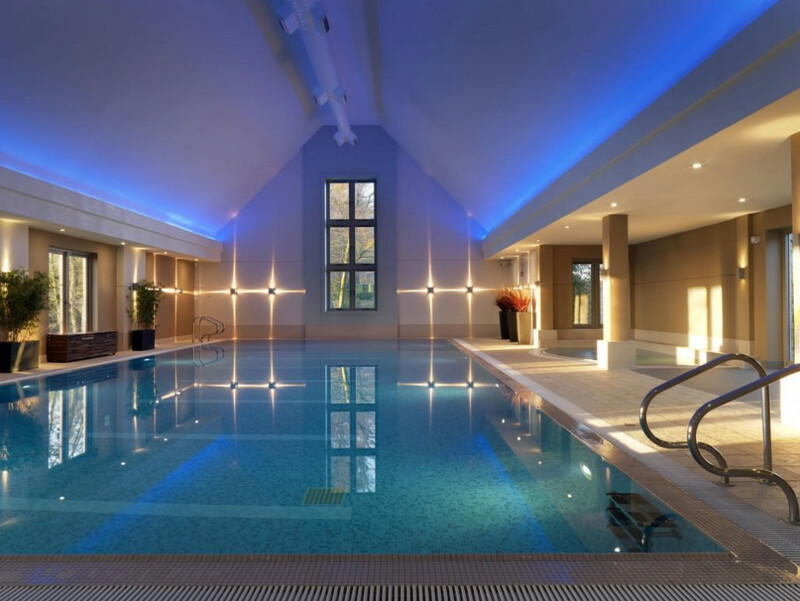 With an indoor pool, secluded (lavender-lined) courtyard, hot tub and log fire, gymnasium and multiple treatment rooms stocked with the best therapists and the best products, Calcot Manor Hotel is renowned as one of the most luxurious spa hotels in Cotswolds. 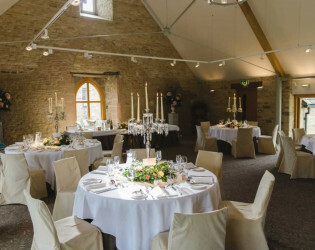 Henry of Kingswood established the original building close to 1300AD as a tithe barn annexe of the Kingswood Abbey. 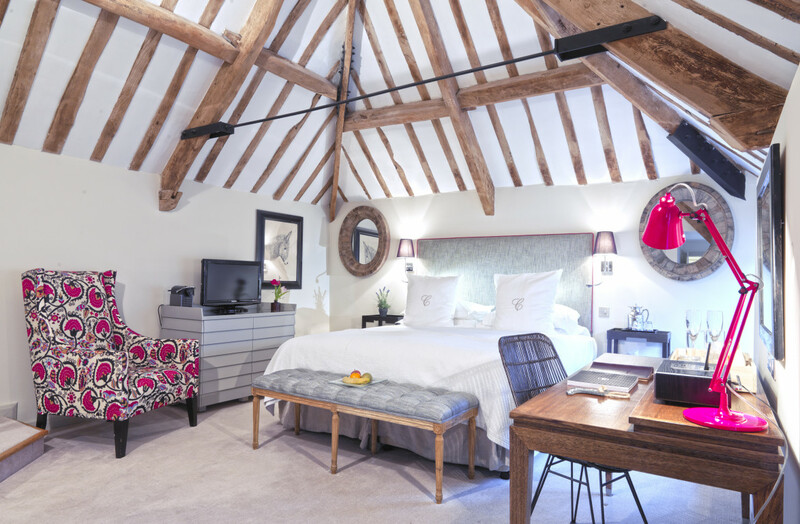 The original date-stone is in the tithe barn and verifies the building’s founding during the reign of King Edward I. 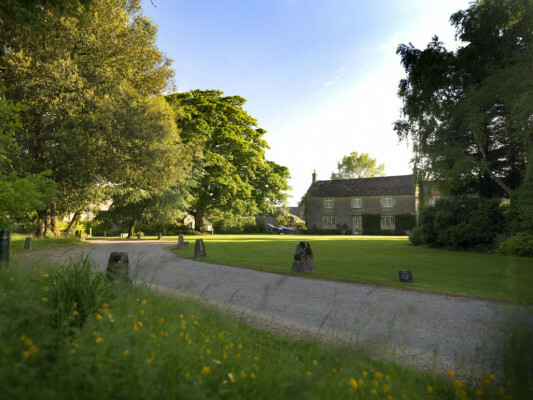 During the 16th century, Henry VIII dissolved England’s monasteries and granted ownership of Calcot Manor to Nicholas Poyntz (an English politician, courtier and Knight of the Shire for Gloucestershire). In 1598, ownership passed to Sir Thomas Estcourt (an English lawyer and House of Commons politician) where it remained in the family name until the early 19th century. 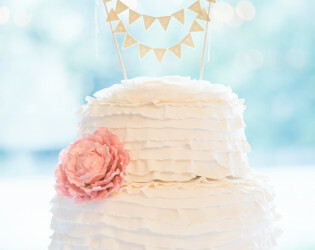 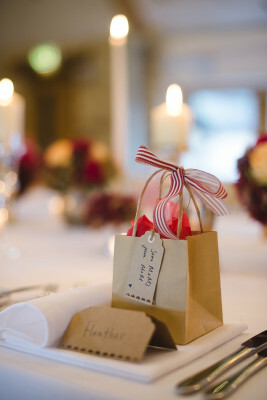 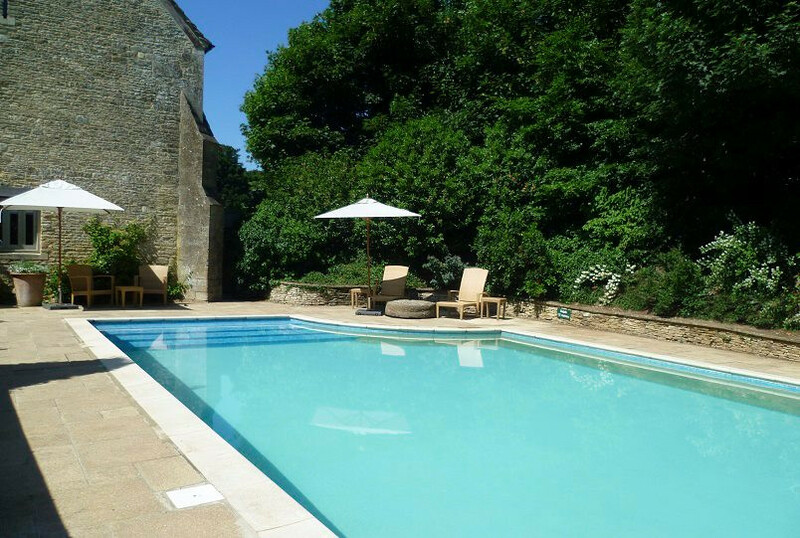 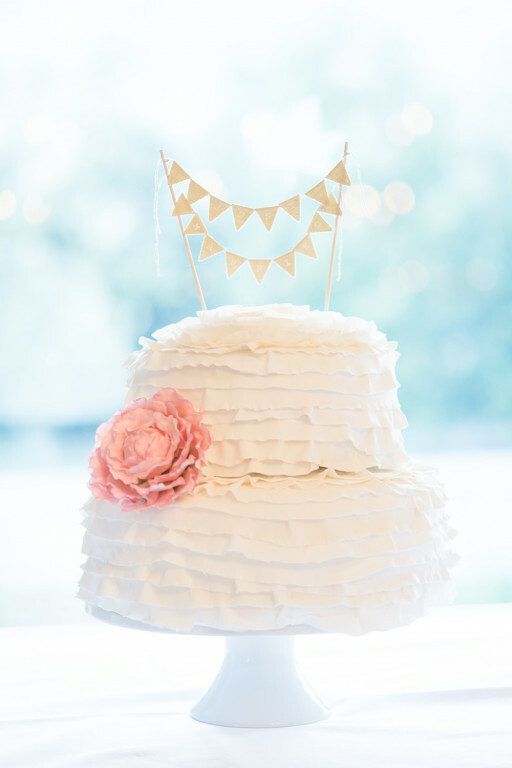 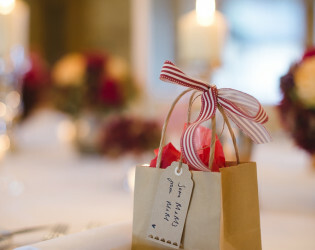 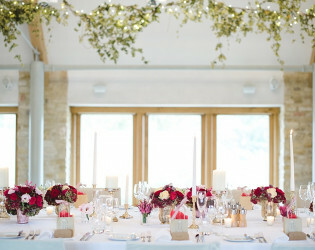 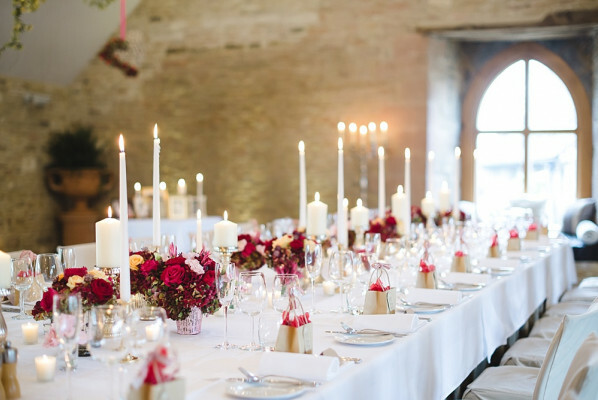 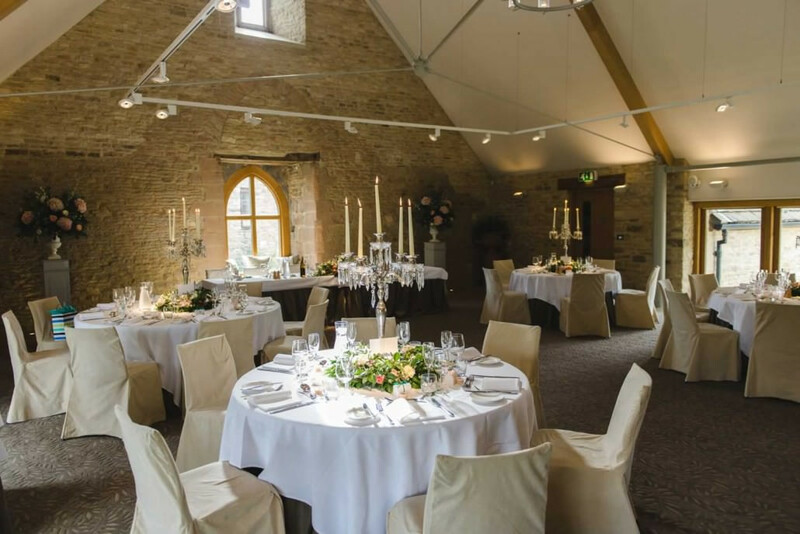 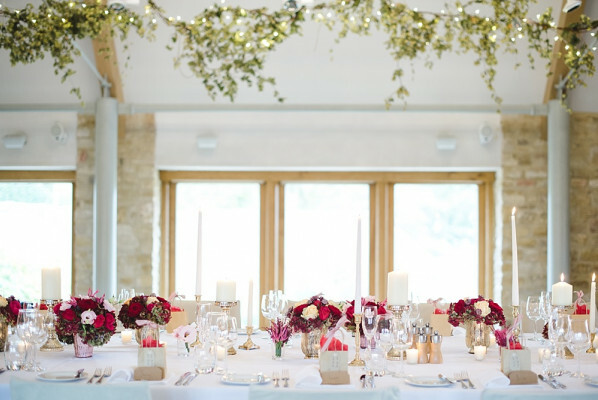 The Barn at Calcot Manor is a self-contained, purpose-built celebration location. 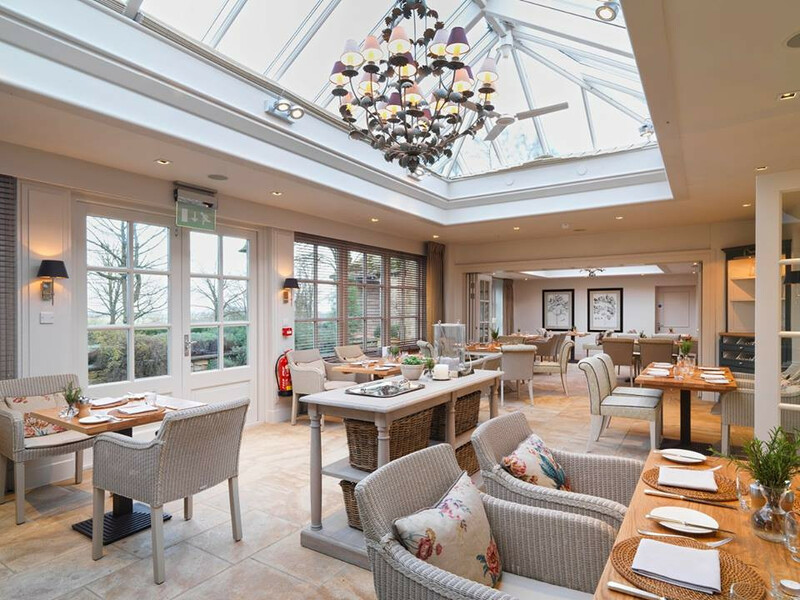 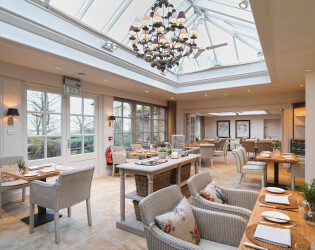 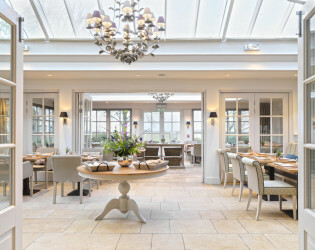 The Drawing Room, Lounges, Cocktail Bar in the Conservatory Restaurant and the bar inside The Gumstool Inn.